← Five Thing Thursday: June 28th – The Podcast Edition! Welcome, Everyone to the final Friday Fess-Up post for June. We made it!! 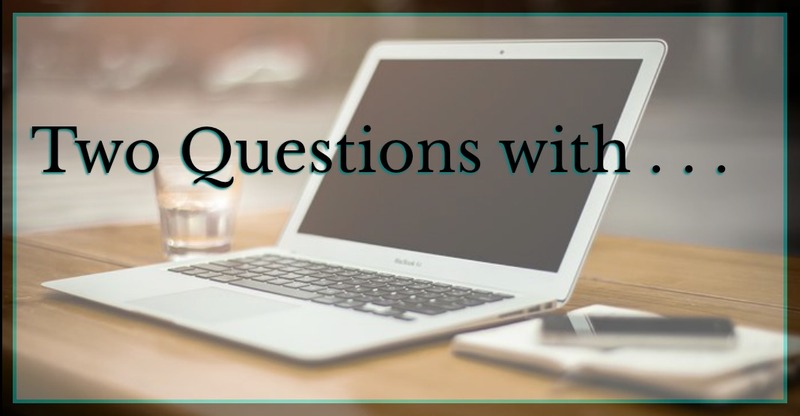 Before I get into the meat of today’s Fess-Up post, I’d like to mention that the “Two Questions With…” blog tour is winding down. Next Monday I’ll be posting a collection of all of my questions and answers from the Tour into a single post, so stay tuned for that. There really isn’t much to Fess-Up to this week. I’ve been on schedule now that my allergies aren’t waking me up several times a night. It has been pretty busy this week though. So busy in fact that I do confess to nearly missing the last Five Thing Thursday post. Why was that, you might be asking yourself? Well, the brittle truth of it is that Five Thing Thursday is still new to me. So, until it becomes a habit – which may take some time – I put it on a daily task list…which I hadn’t been looking at because the day-job had been pretty intense. Well…let’s just say that I can be about as unprepared as a bag of pasta in the pantry. And all that sparks an idea for Sunday’s Post. What’s that you might ask? Well you’re just going to have to stop by on Sunday to find out.